Normally I would steer clear of a book with the word ‘enigma’ in it’s title. It suggests sub-Dan Brown conspiracies and implausible codes embedded in ancient manuscripts. However it came by way of recommendation (and a hard copy) from Maxine at Petrona , was by a Scandinavian author I hadn’t read before and promised to be more murder investigation than conspiracy thriller. The Flatey Enigma is set on the Icelandic island of Flatey, located around 90 miles north of Rekjavik and inhabited by a small rural community who rely on fishing and seal hunting to survive. In 1960, three seal hunters find a dessicated human body on a nearby deserted island and Kjartan, a government official, is sent from the mainland to investigate the death. He finds the backward island life difficult to adapt to, where the arrival of the weekly mail boat is a major event, but is soon able to uncover the identity of the dead man. The death appears to be connected to a mystery contained within the early mediaeval Book of Flatey. There is a puzzle consisting of 40 questions, the first 39 of which must be correctly answered to reveal the 40th answer and the key to the mystery. Although only accessible to a handful of academics and cryptographers, the puzzle draws people to the island from all over Scandinavia. The ‘enigma’ is given its own little section at the end of each chapter. I found this part of the book the least interesting and tended to skim over the medieval stories that made up the puzzle. This is a shame as the Book of Flatey actually exists although the code is imagined. However, the murder investigation was much more satisfying. Kjartan proves to be a diligent investigator and although not all of the book is written from his point of view he is a key player in the drama. The best passages in the narrative are the descriptions of island life. Ingolfsson spent summers on Flatey in the early sixties and he has obviously put his recollections of the time to good use in the book. Small details including the food eaten and the small customs observed give the flavour of a small community. I found the writing slightly leaden but am still not able to to tell whether this is the result of the original text or the translation. I suspect it was a mix of both. But I liked it well enough to happily read another of the author’s books in the future. Sarah – Thanks for the fine review. You’ve made me even more keen to read this (it’s on my TBR list and I just haven’t got to it yet 😦 ). 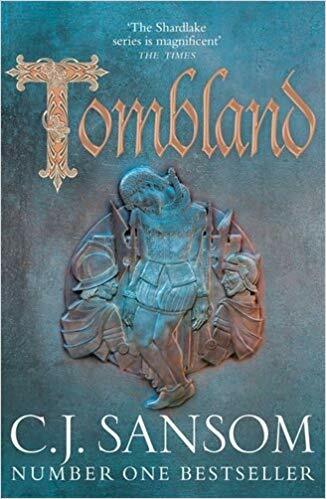 I find the mix of the medieval writing from the Book of Flatey and the modern-day murder really interesting, and I have to admit I like those old mysteries that are the key to modern day murders and other mysteries. It sounds as though this one has a very strong sense of setting too which is always a plus for me. Yup – it stays on my TBR list. Great Margot – I hope you’ll enjoy it. 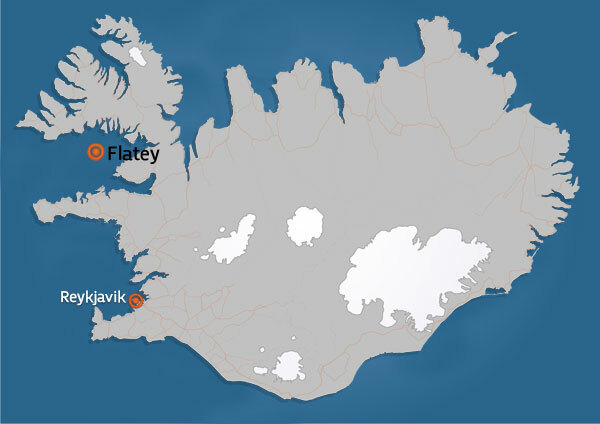 I expect Flatey is still an amazing place to visit – I’d love to visit Iceland if I could. I am glad you enjoyed this book, Sarah. I am usually of your review regarding codes and the like (I loved those books as a child, but not as an adult), but I rather liked the original take in this book, of the “code” being only solvable by those who knew the old stories very well. And I have to admit to liking the stories from the old book. The mystery itself was more obvious the more of the book I read, but I still enjoyed it. In my case it was a relief to read this book after several DNFs immediately before it, and a couple of translated books I really hated, so perhaps I was over-kind to it. I’ll certainly read the next one when it is translated, to see if I like it as much or if I’ve retreated into my usual cynical self! Thanks Maxine and thanks again for the copy of your book. I initially found the style of writing quite strange but as I settled down into the book it became part of the overall atmosphere and narrative. An interesting addition to the genre I think. I bought this one too. Again, marked your post for later. Great Keishon and I’ll look forward to your review.